SMB IT NETWORK SECURITY: 1 IN 5 BUSINESSES SUFFER OPERATIONS INTERRUPTIONS. In just the past year there have been some hard hits to some major global companies such as Boeing, FedEx, Maersk, Merck, and Mondelez International by ransomware attacks. The financial losses that these companies suffered have been devastating, and FedEx alone took a loss of $300 million. Merck took a loss of $310 million. But ransomware is not just a problem for big business and even small to medium businesses need to be wary. In fact, they are the ones that have been hit the hardest and 1 in 5 have had to halt operations completely. IT network security is essential to prevent these infections and breaches. In just 2016, small business in the United States has lost over $75 billion due to ransomware infections, and that was even before the outbreaks of WannaCry and NotPetya in the year 2017. 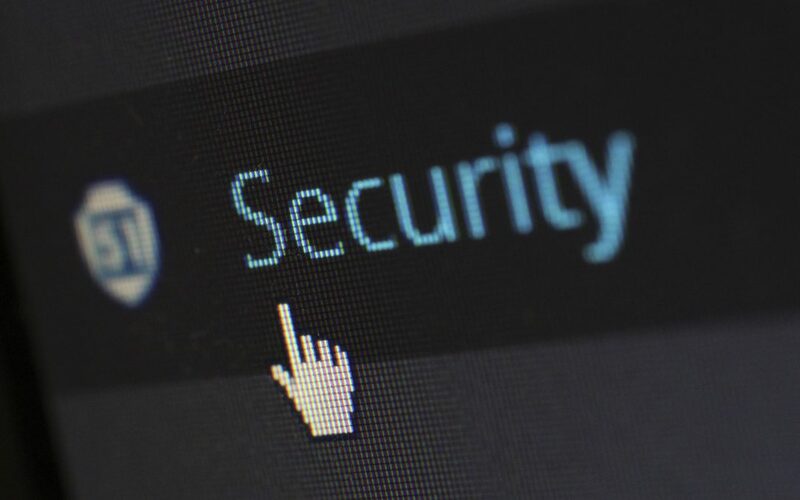 Approximately 1 in 3 small to medium-sized businesses have had IT network security breaches and have been hit hard by ransomware in the last year, and 22% of those have been forced to shut down operations until the infection could be removed. On average, a small business is attacked by ransomware every 40 seconds. These include WannaCry and Petya. It doesn’t take much to start a domino effect of devastation, and often it’s just a simple click of the mouse that is the undoing of an entire company. It’ll only take a few minutes to wipe out critical files, order information, inventory data, financial data, customer records, and more. Ransomware will also infect our OS files and app data. It’ll basically turn our PCs into useless machines. In order to fight back against ransomware, it’s important to know a little more. The most common cause of SMB ransomware is a bad click or when an infected attachment in a phishing email or spam email is opened. When a machine is infected all of its files will become encrypted, and when that happens they will be completely inaccessible. Improper IT network security leads to these attacks. We know when our computer’s infected because we will get a message saying that the computer’s locked and may even have instructions that demand payment in exchange for the decryption key that will unlock the computer. The average demand will normally be $500 to $1000 but can be significantly more. Sometimes hackers will demand thousands of dollars or more. Business will often pay up to have their valuable information back, but that is a big reason why hackers continue to do what they do. It’s been reported that over 90% of spam is going to lead to ransomware. It’s a really good habit to erase the spam folder every so often. Phishing emails are typically targeted to specific businesses and are disguised to look like genuine communications that we typically use such as a password reset. Unpatched machines are a very sophisticated ransomware that will be brought on by no fault of our own and compromised websites and ads infected many computers in 2016 and can be blocked by using ad-blocking software. There is also other malware that can be embedded right inside other malware but having good anti-malware software can prevent any issues. It can be tempting just to pay the ransom, but it does not guarantee that we will get our end of the deal and can also make our business a prime target for any future ransoms. It’ll also support this type of behaviour on the part of hackers. It’s wise to get some good IT support or some managed services in dealing with this important matter. It’s best to prevent this in the first place and to implement data backup for SMBs. This will ensure that we always have our important information available in the event that information needs to be recovered. It’s also necessary to train all employees on proper ransomware detection and avoidance. Implementing a good anti-malware program on our computers will prevent most ransomware attacks ad regular updates to operating systems and applications is vital as well. A survey taken in 2017 showed that of 1,700 information technology providers, 42% reported that the main cause of ransomware infections was simply a lack of cyber-security training. The good news is that according to recent trends, ransomware has slowed down somewhat. This does not mean that we should let our guard down, however, and it’s important to still remain very proactive about ransomware prevention. Small business is still a target for ransomware attacks, and we need to do all we can to prevent them even if ransomware seems to be less aggressive at the moment. 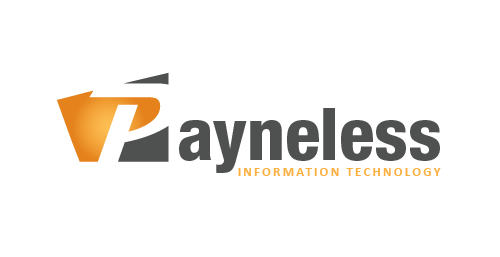 Payneless IT is a managed IT service provider that offers business IT support and IT network security consulting to businesses and organisations of all kinds. With almost a decade of IT experience Payneless IT has become one of the most trusted IT companies in Melbourne. When you employ our services, we will provide you with custom-built solutions that will give you around-the-clock support to ensure that all your processes run smoothly and timely.